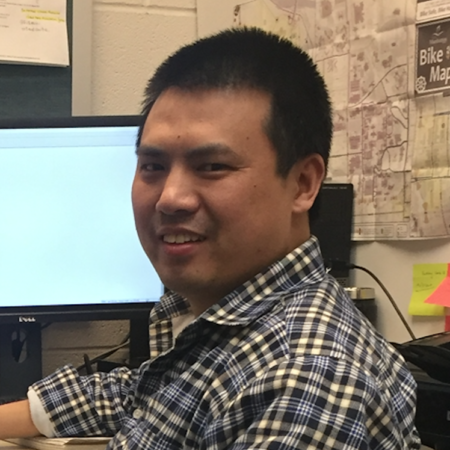 Dr. Zhang has specific modeling experience with general circulation models (GCMs) and regional climate models (RCMs). I have used the National Center for Atmospheric Research (NCAR) Community Earth System Model (CESM) and the Weather Research and Forecasting (WRF) Model to explore the sensitivity of the climate system to different forcing mechanisms. My current work is to use WRF to derive high-resolution climate change scenarios for the Great Plains.